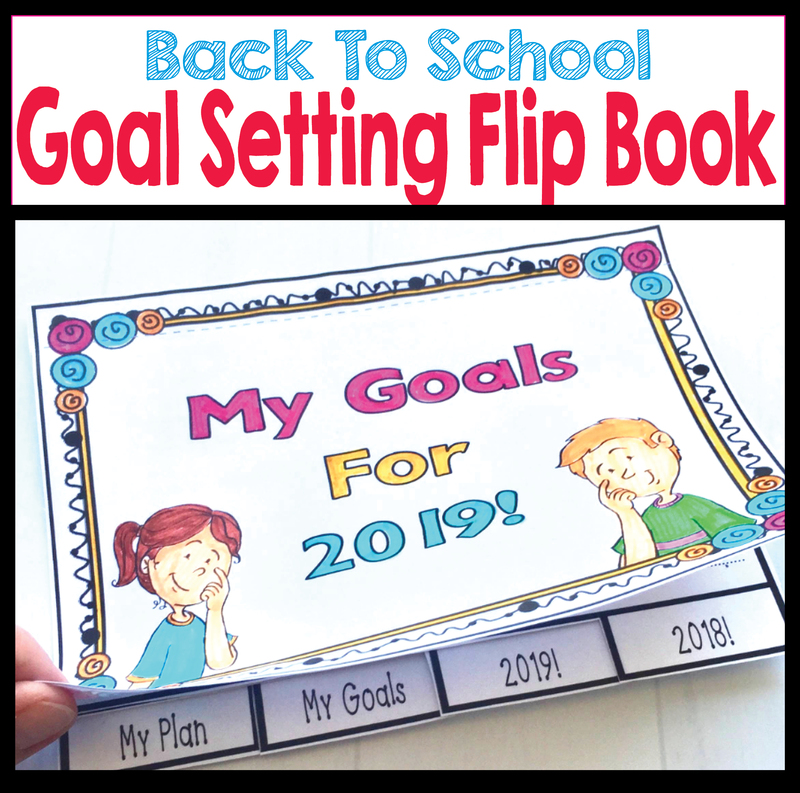 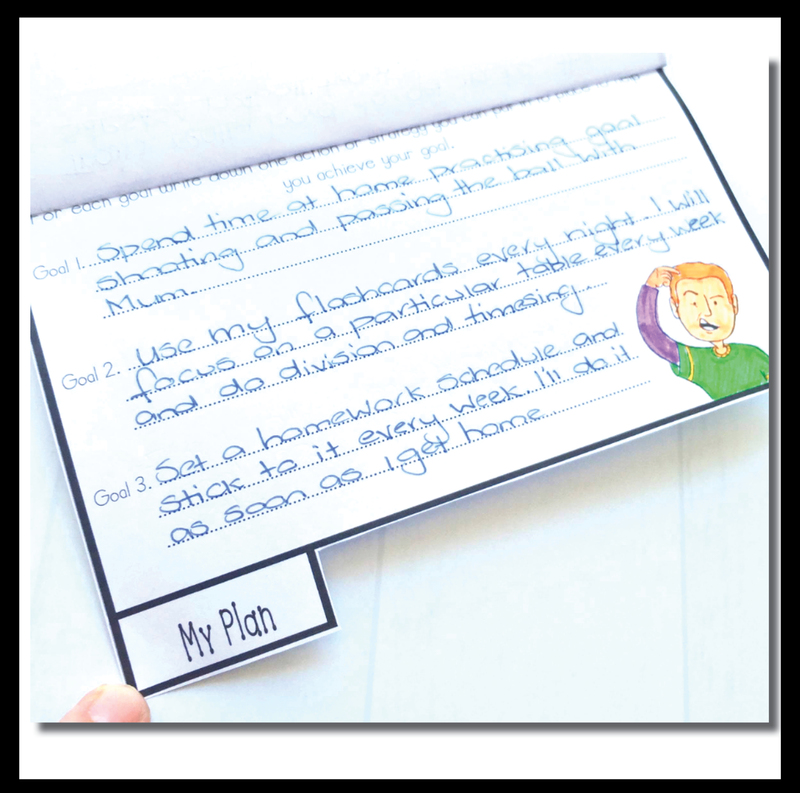 Our FREE Back to School Goal Setting Flip Book is a quick and easy first day of school activity to help your students set goals and implement a plan for 2019. 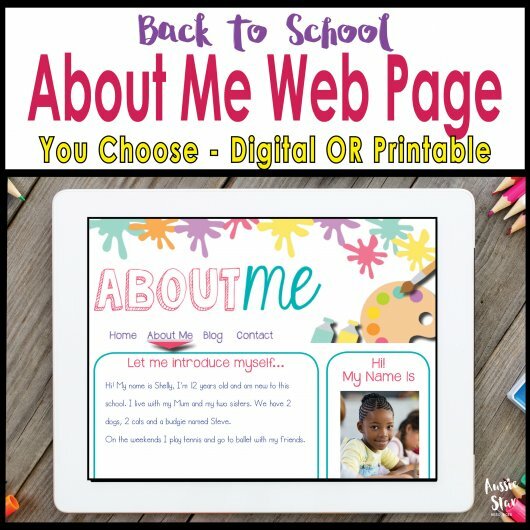 This free flip book was a hit in 2018 so we’ve updated it ready for the new school year. 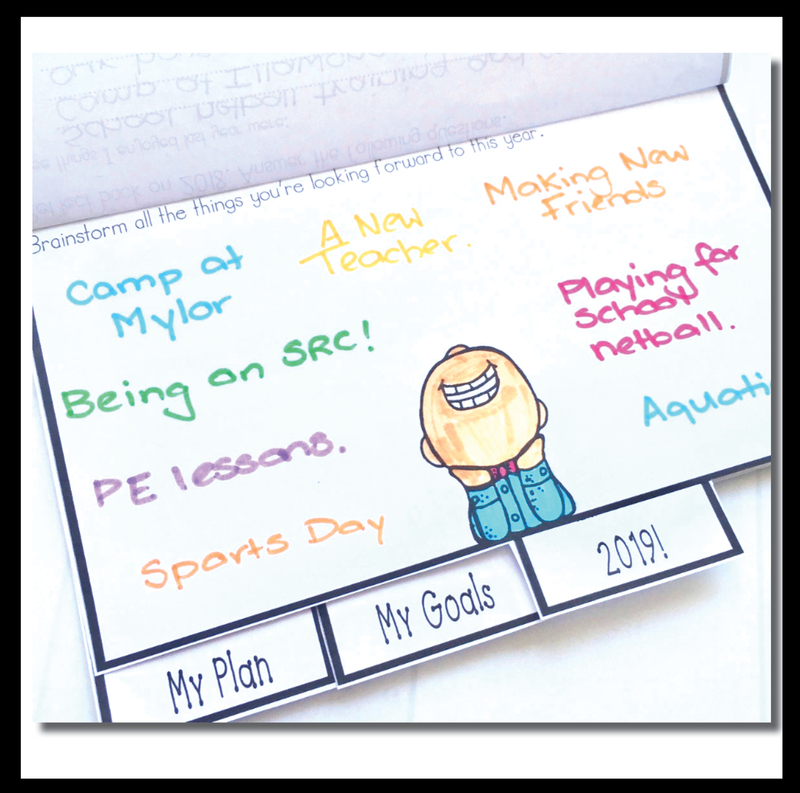 Your students will love reflecting on 2018, brainstorming their goals for 2019 and setting a plan in place to reach those goals. 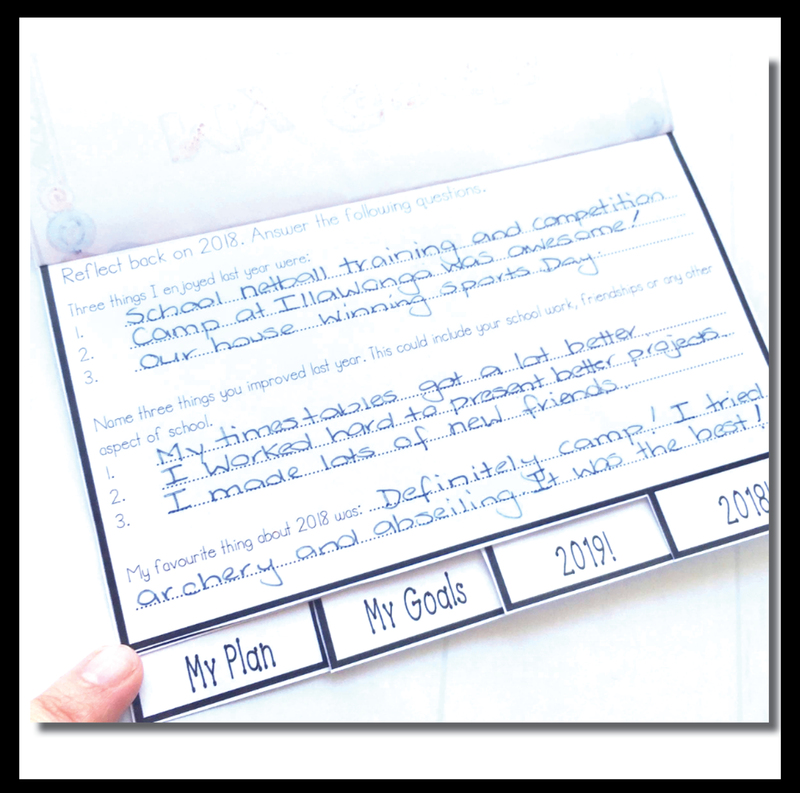 All the best for the year ahead with your class. 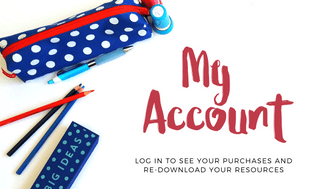 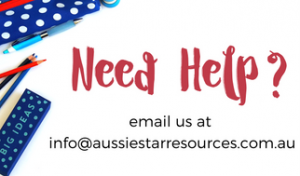 Looking for more Back To School resources? 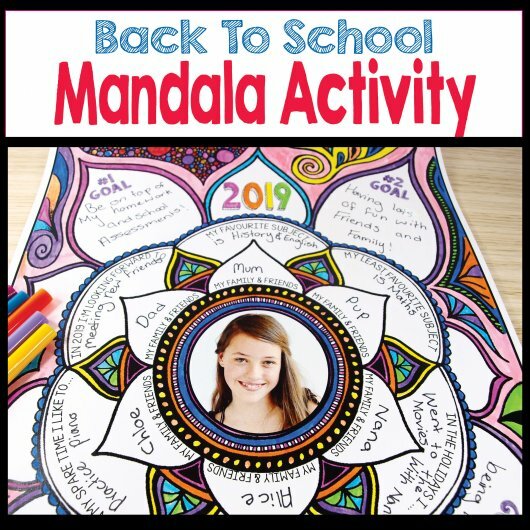 Click here to check out our Back to School Mandala activity.